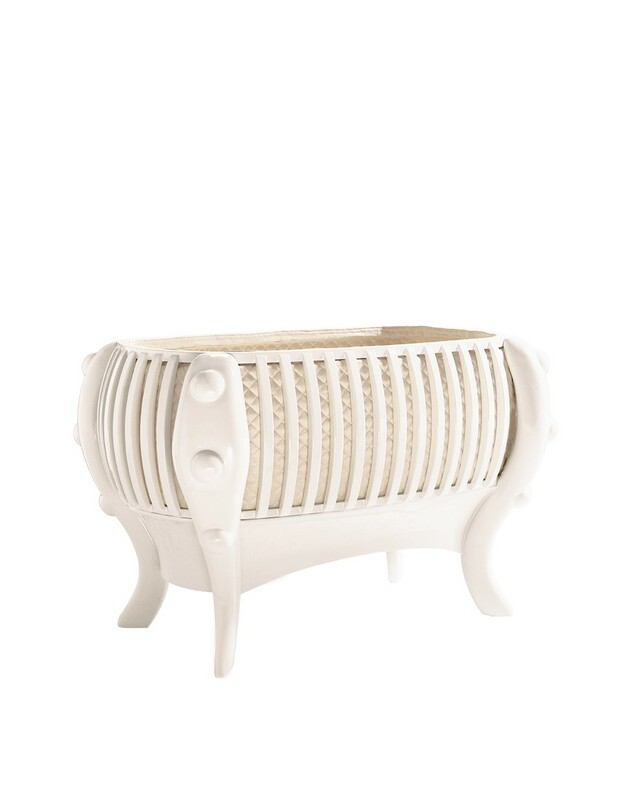 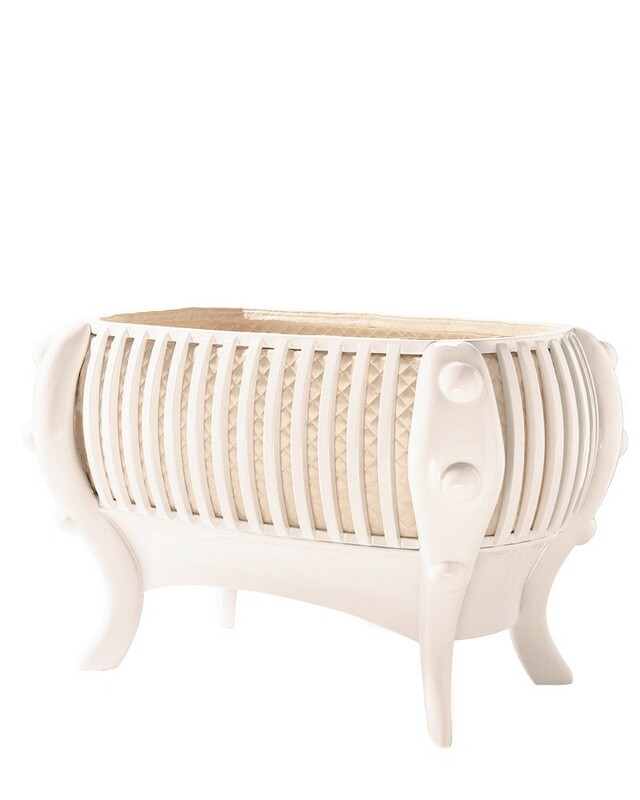 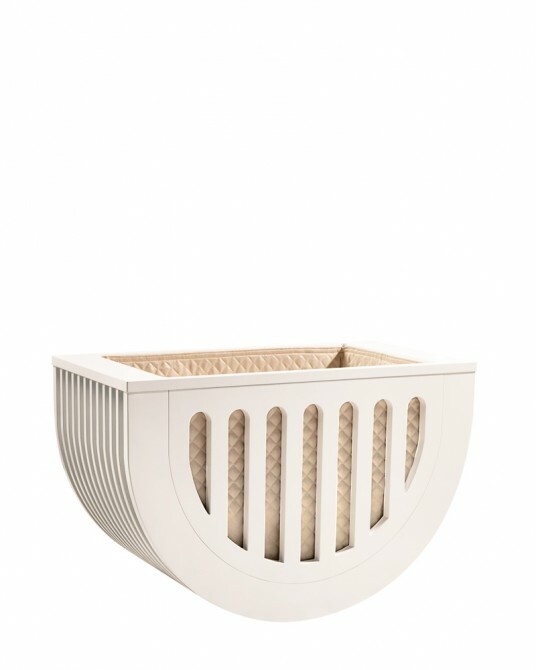 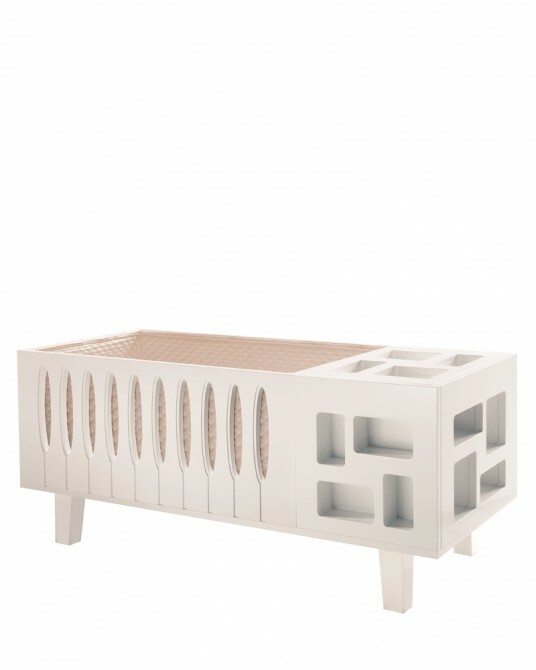 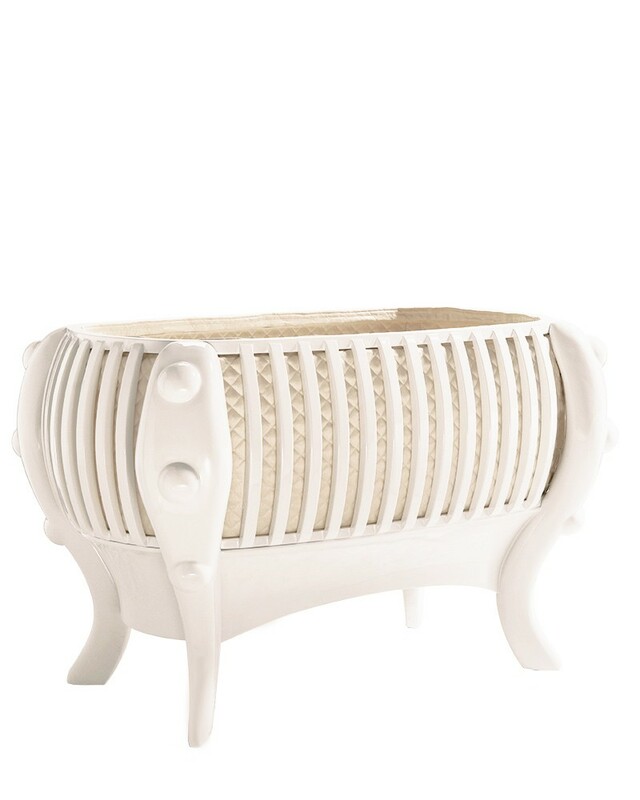 La Perla Crib White Edition is a luxury crib that transcends the definition of luxury, as magnificence rises from radiant beauty and extraordinary shapes ennoble this luxurious and handcrafted piece. 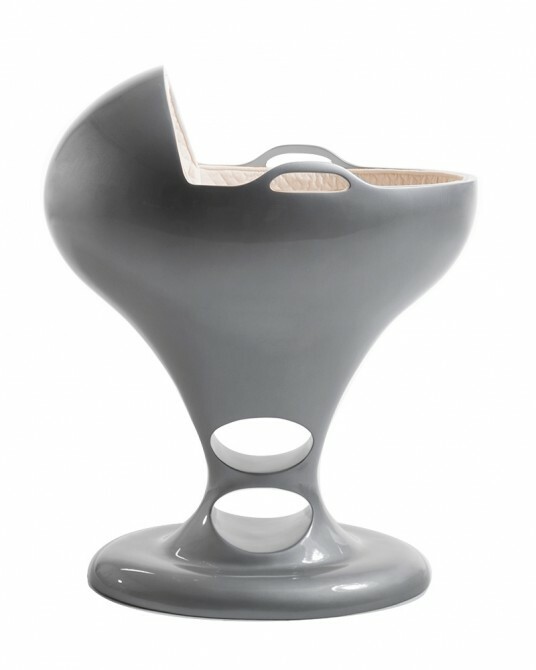 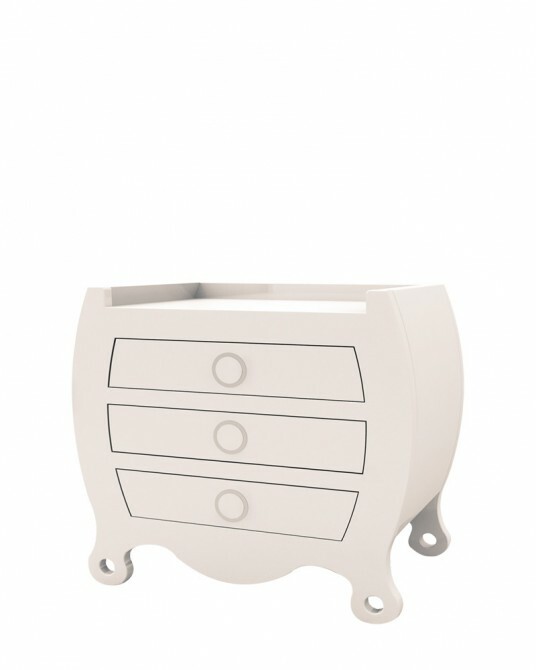 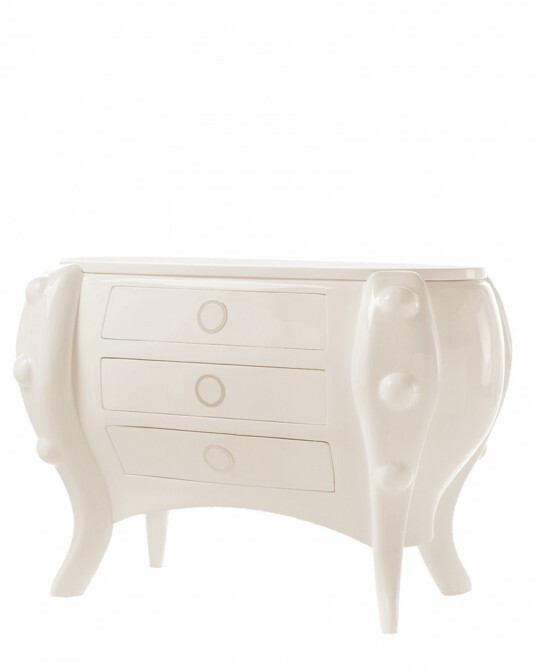 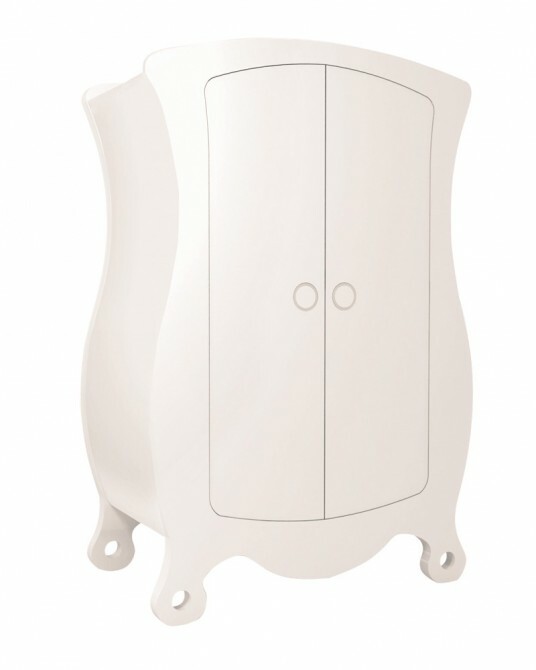 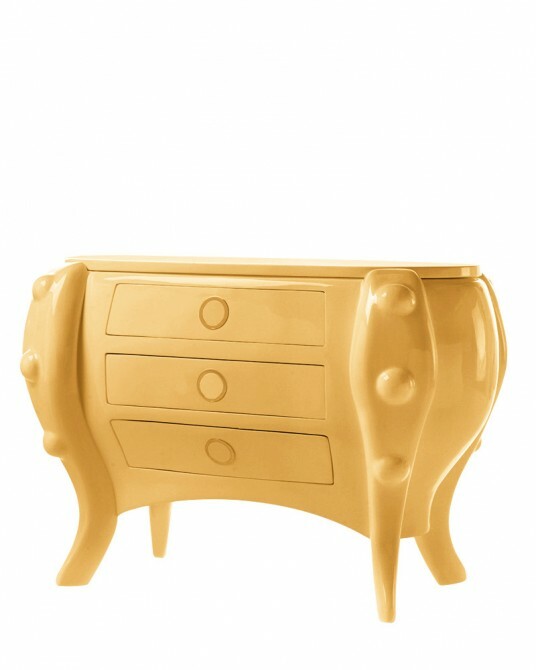 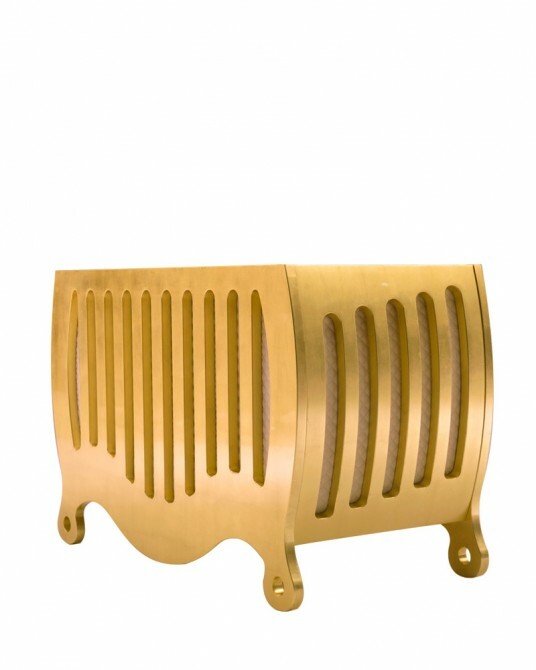 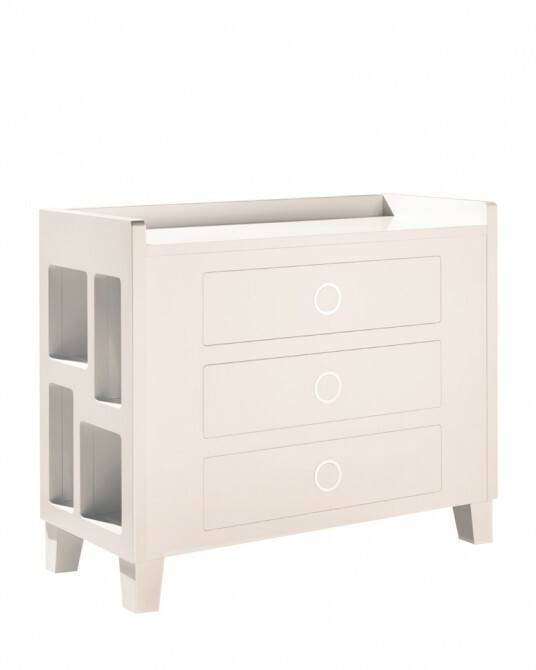 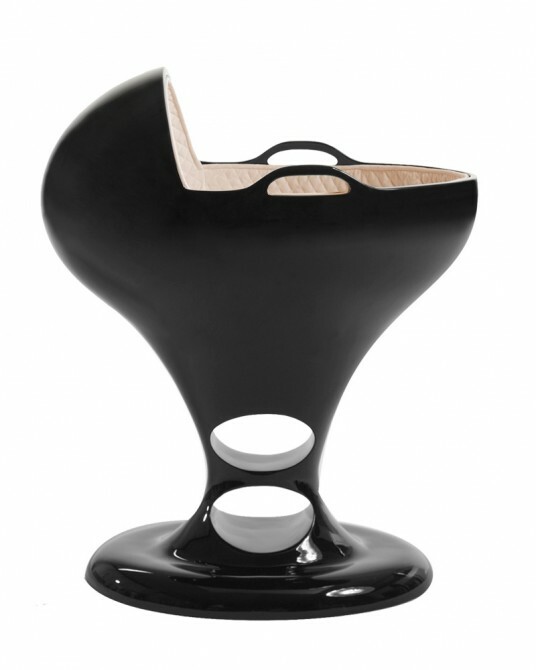 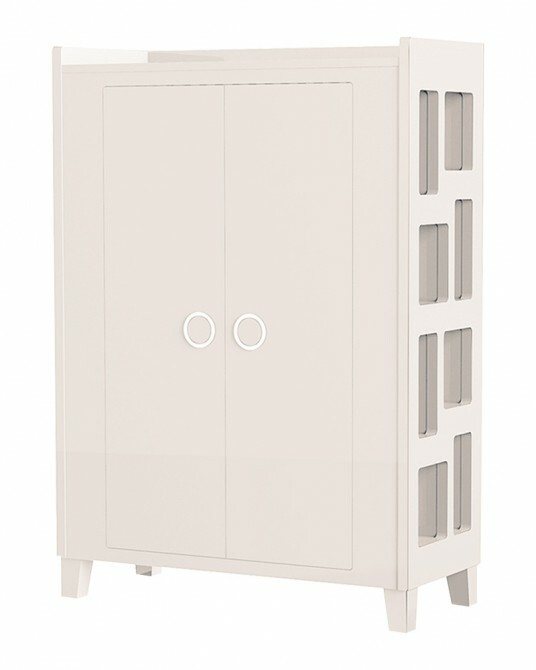 This is a fine treasure that embodies timeless fantasy and elegance, through iconic and innocent shapes. 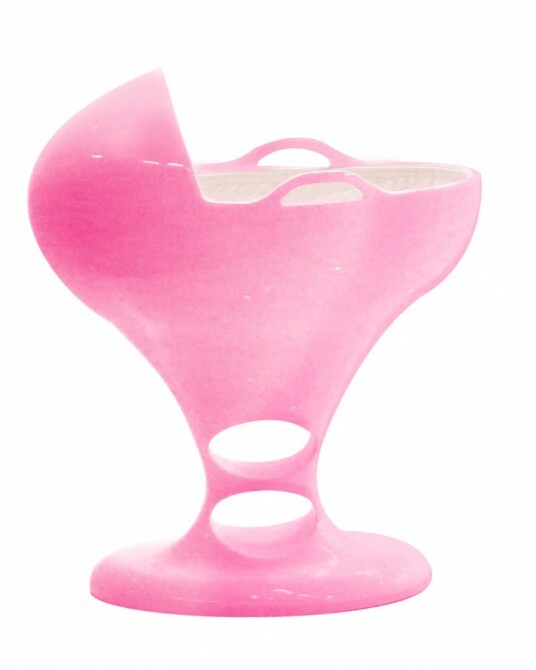 La Perla is the legacy of perfect beauty. 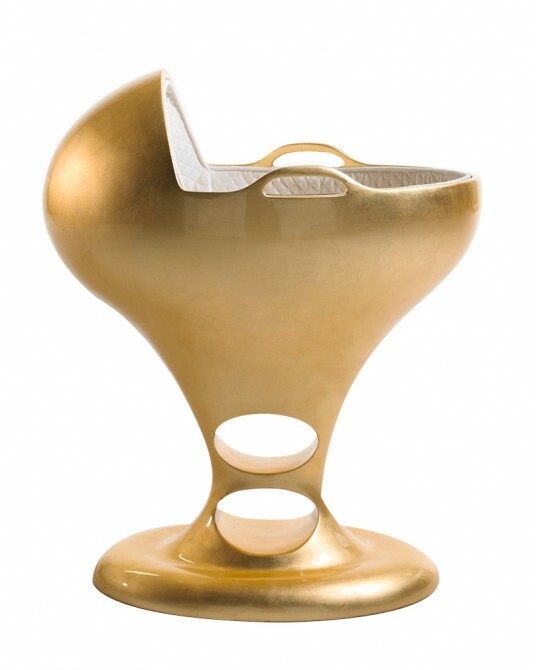 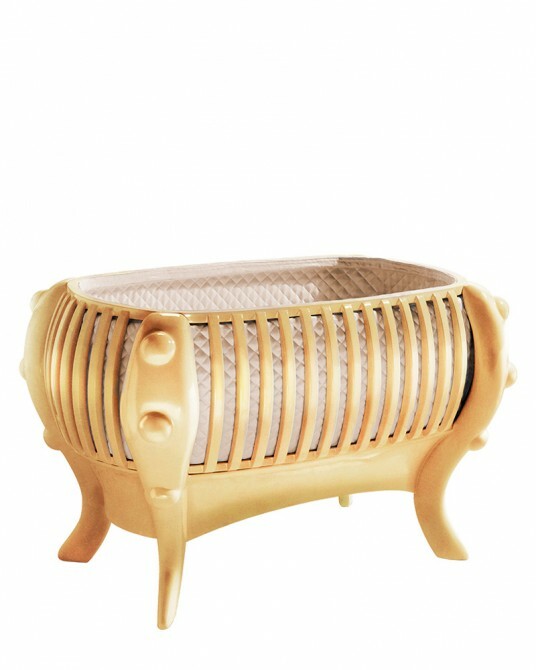 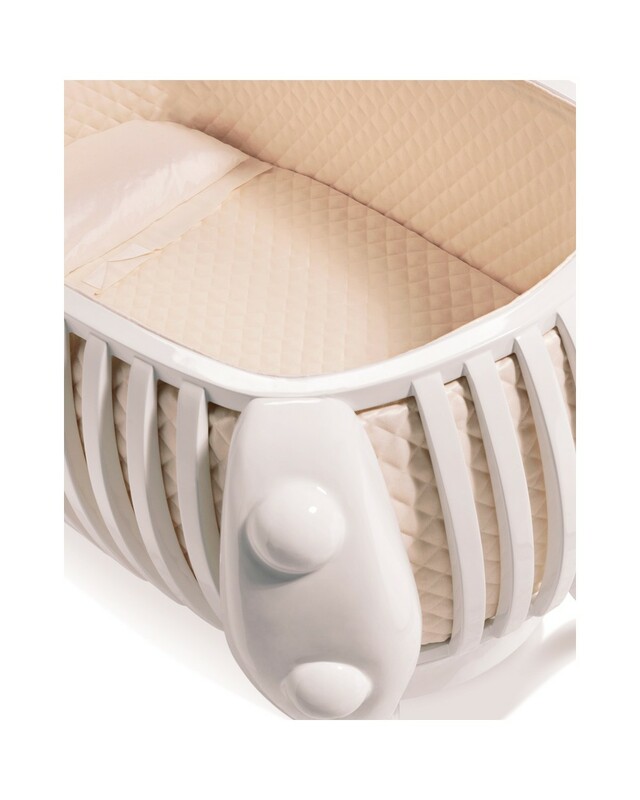 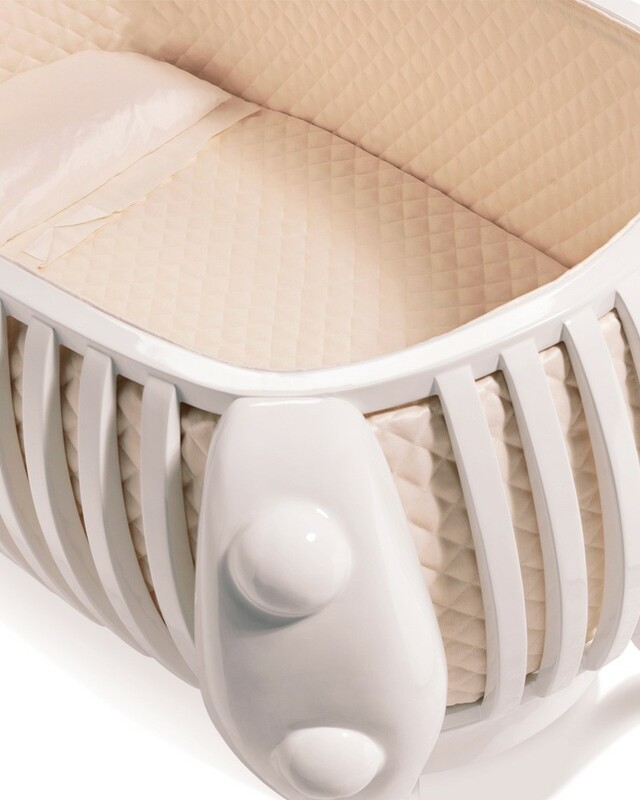 La Perla is a luxury baby cot with an astonishing external beauty that keeps safe your priceless treasure within. 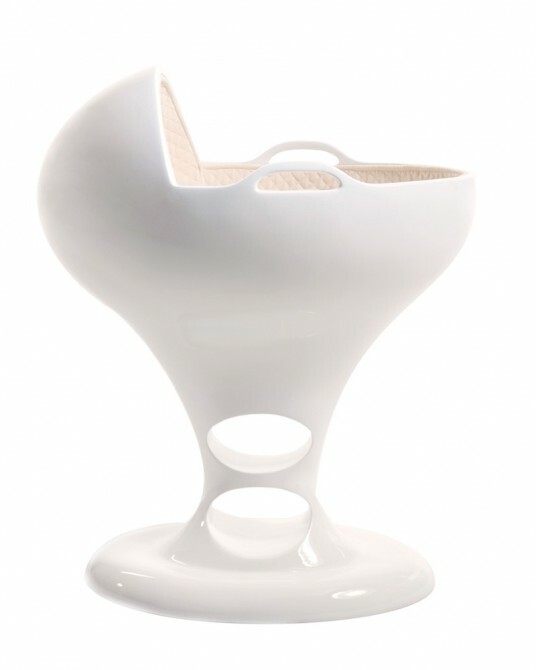 La Perla inspires comfort, safety and endurance, through innocent shapes, manifesting from countless innovations in our original design. 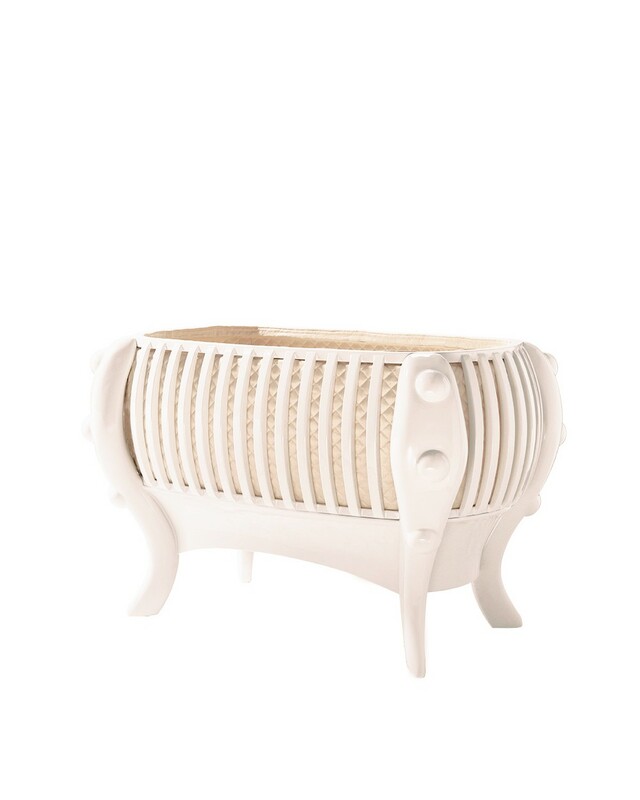 Our craftspeople are artisans, who have designed the especially smooth, warm, cosy and nurturing cushioning, which accentuates this piece, creating timeless tradition for a timeless crib, cocooning a timeless love.